Curb appeal matters, whether you’re trying to sell your home or you’re just vying for that coveted Yard of the Month award. If your home has unkempt landscaping, peeling paint or missing shingles, then you may need to make some repairs to add curb appeal. 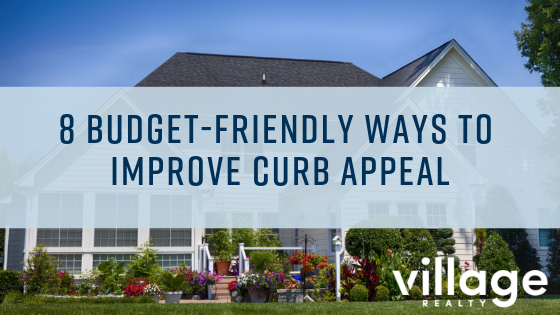 The good news is that enhancing your home’s curb appeal doesn’t have to cost an arm and a leg. With these budget-friendly renovations, you can makeover your home’s exterior to create a finished exterior look you can truly be proud of. It shows Active and For Sale online so it's available, right? Not so fast. 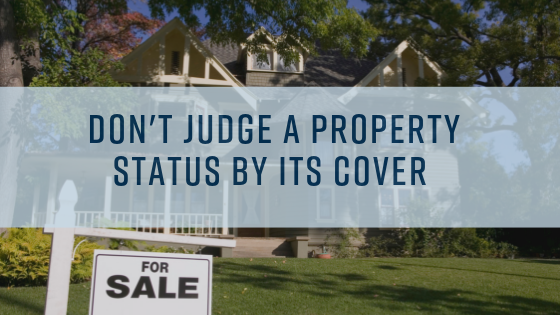 There are a lot of situations that could be happening with the dream property you found online. Here are a few to consider. What are these words you keep saying? Due diligence? Appraisal? Earnest money? 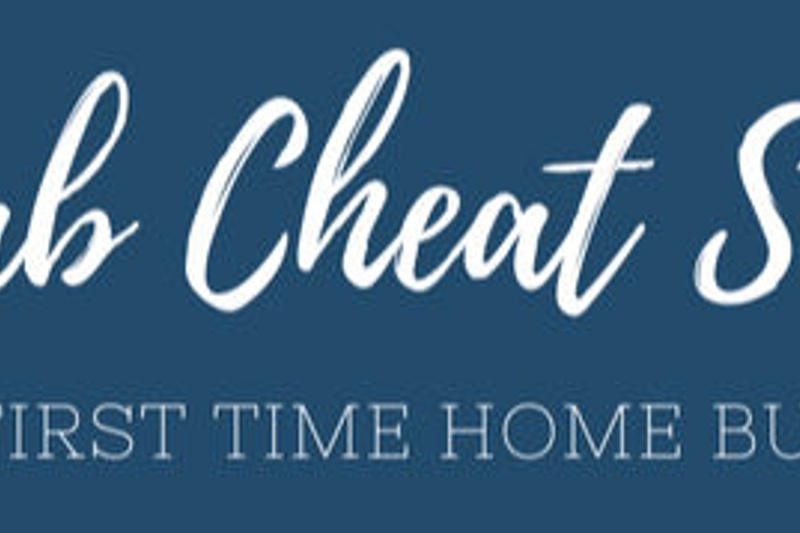 Well, get the answers here with this real estate vocab cheat sheet! This cheat sheet gives you a general idea of what these commons terms are in a residential real estate transaction. While eating organic, working out, and using all natural everyday products has, in recent years, become the cool thing to do, there is a lot beneath the surface of changing what you consume, what you do on a daily basis, and what you clean both your body and home with. Well known products such as Windex, Lysol Toilet Cleaner, Air Freshener sprays, Scrubbing Bubbles Bathroom Cleaner, and Old English Furniture Polish may all work wonders but may not be the best for your health and your home. 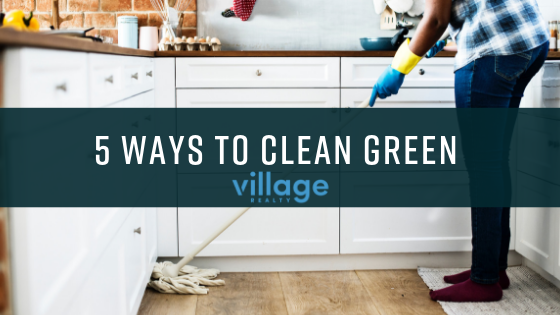 These natural options may take a few minutes to whip up each time you clean a room or throw a load of laundry in the washing machine, but it's worth your time to invest in some green cleaning. Last updated April 20 at 8:04 pm.